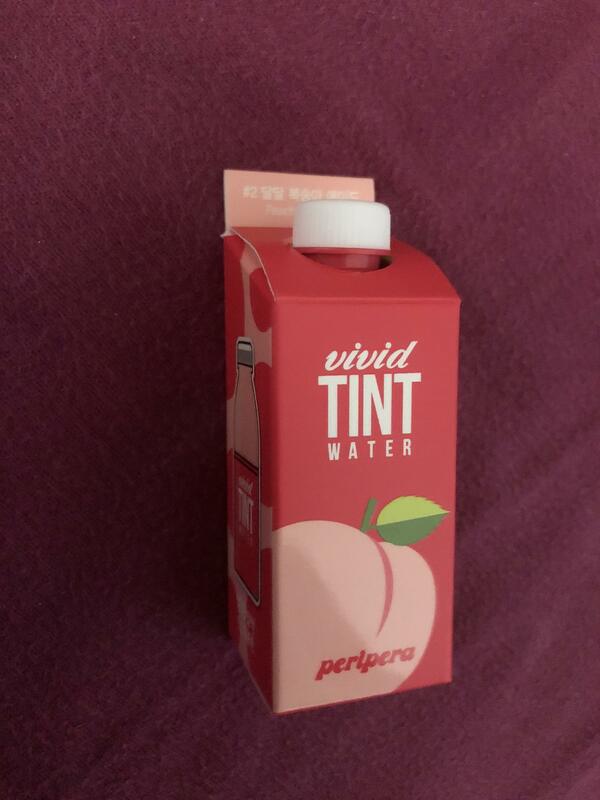 Radiant your Skin Care with the [Peripera] Vivid Tint Water #02 (Peach Squeeze)! we aim to provide you best korean products to take good care of your skin, including Cosmetics, Makeup, Lips. 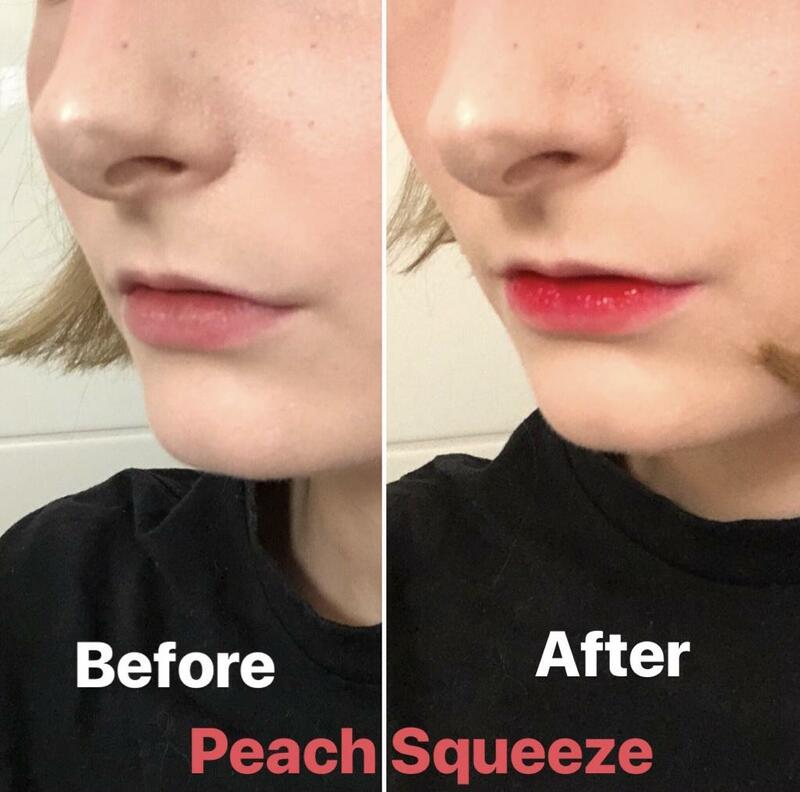 Hydra Lips online. you…@gmail.com It is really long lasting, but it soaks into my lips really quickly, making it hard to blend or use lightly. It also gets on my teeth so much. The color is really bright pink too. Mon…@web.de I used the #2 Peach Squeeze. And I love it. Very easy to use. It smells amazing!!! My lips look gorgeous the whole day long. But be careful if you use your fingers to apply the tint... the color dries very fast. After a few minutes there was no chance to wash it off my finger. 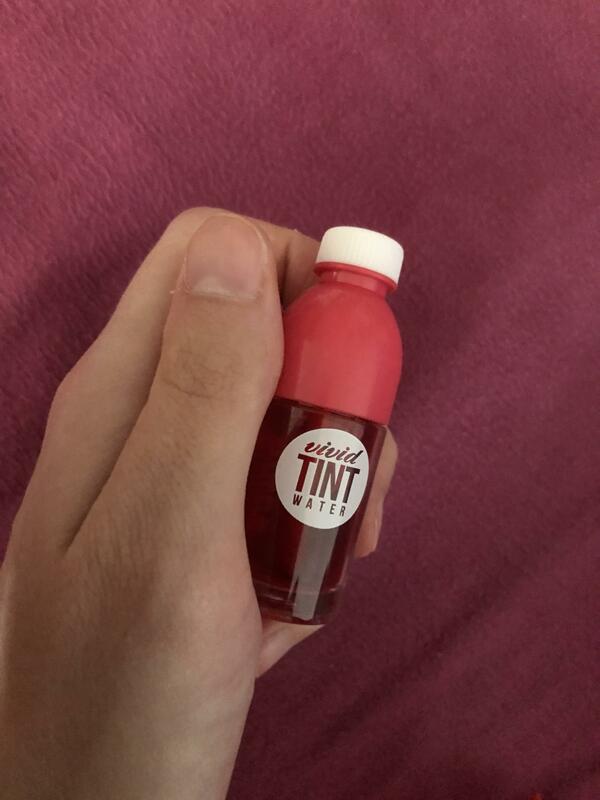 And the colour is really really really long lasting ;) You can’t do anything wrong with this tint. 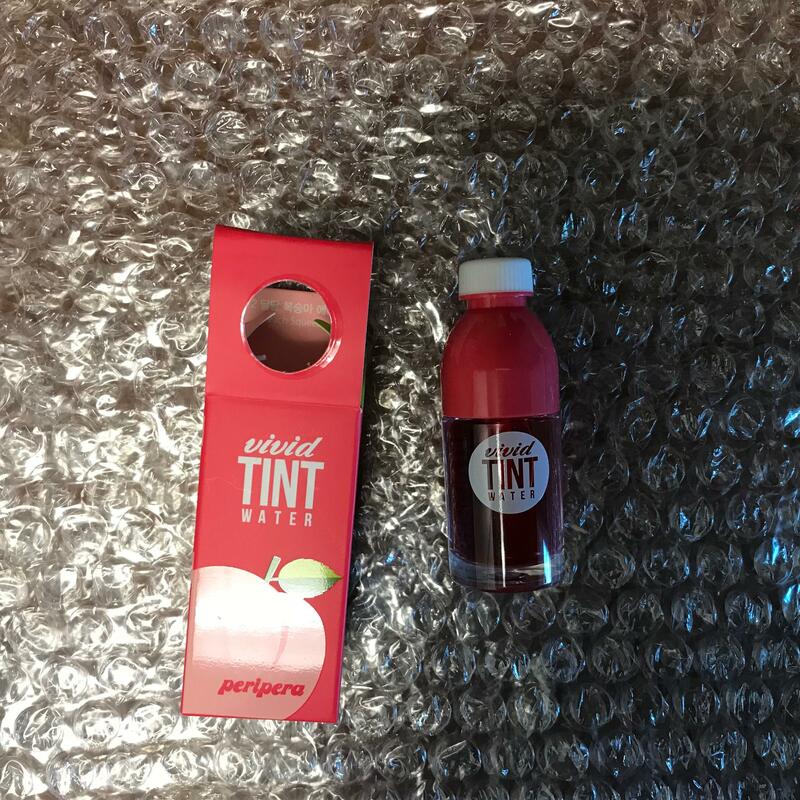 kry…@sjcd.edu It is really moist and the tint stays forever!! i have light skin but i think it goes well with every skin color! very pigmented. smells nice and I really like the colour. worth it! super pigmented and long lasting!